My bittersweet story Wriggler has been published in the October 2018 issue of the intriguingly named Ghost Parachute. It captures the moment when a mother recognises the hazards of the age her son has reached. 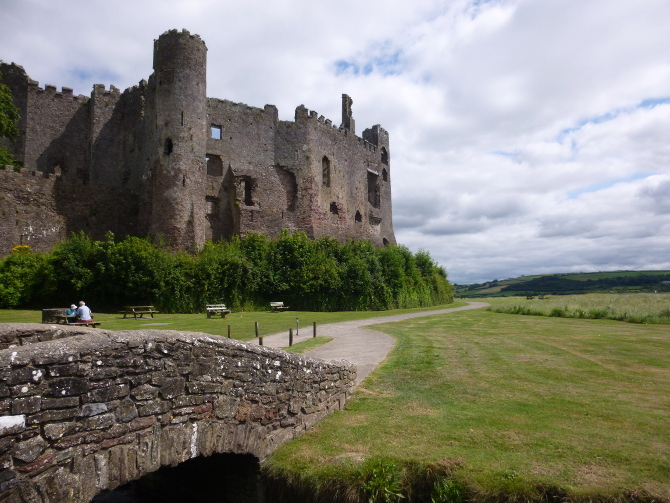 The picture above shows Laugharne Castle, a destination for my duo. The suspension bridge tries to catch us in its wires as we drive from Bristol to Wales, chasing storm clouds as we go. “It’s like a spider with a gazillion legs,” Sam says, staring up through the sun roof. I can’t help but smile at him. In those words I hear the little boy he used to be, just last year or the year before. Not that 12 is so very close to fully grown, but the perils he faces now seem disturbingly adult. To read the story in full and see what other fab fictions this literary ezine has to offer, visit ghostparachute.com.